Sir Robert from the RS Models just kindly sent me these pictures. 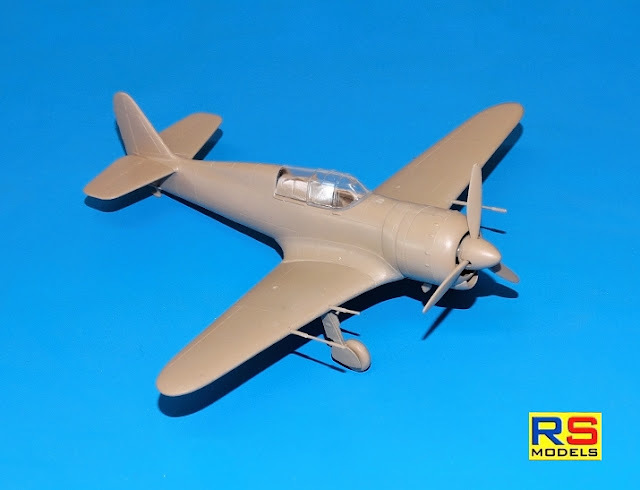 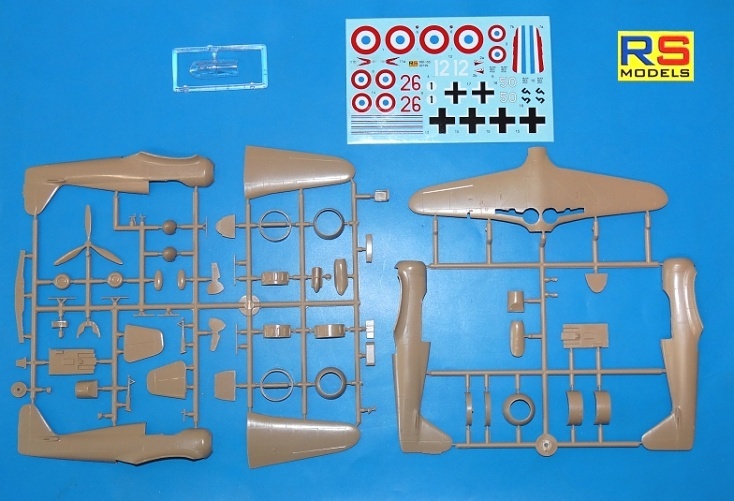 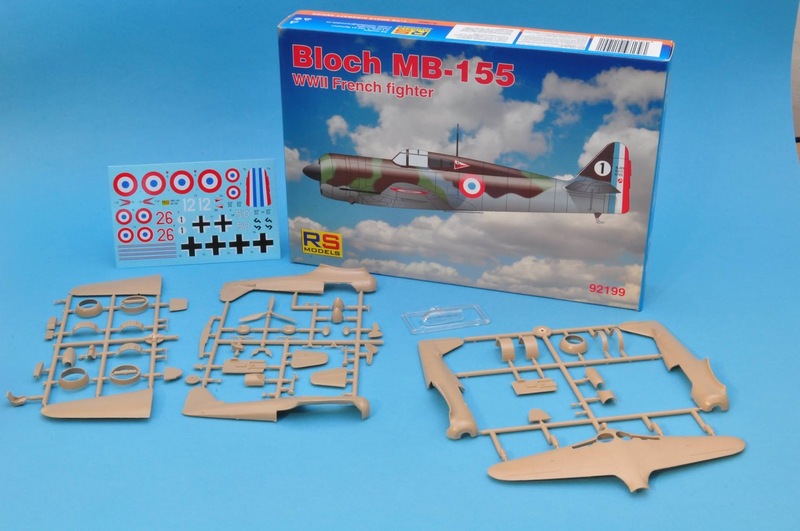 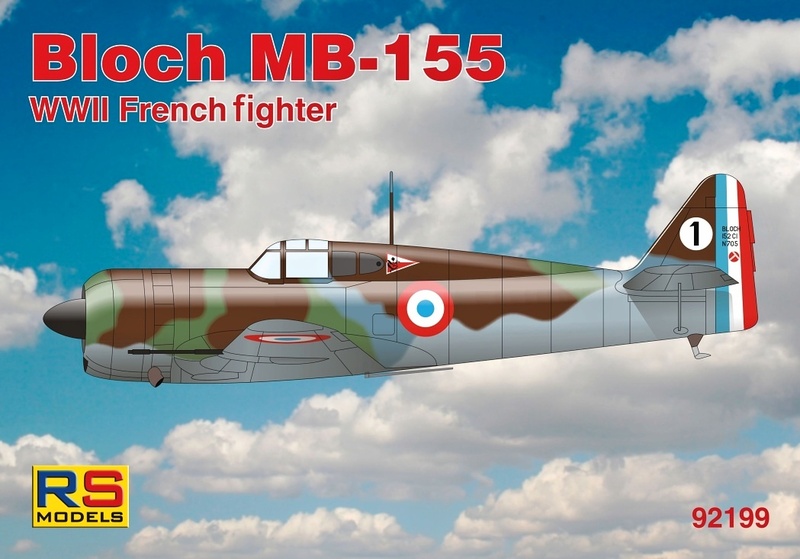 So, the Bloch MB-155 is now on sale. 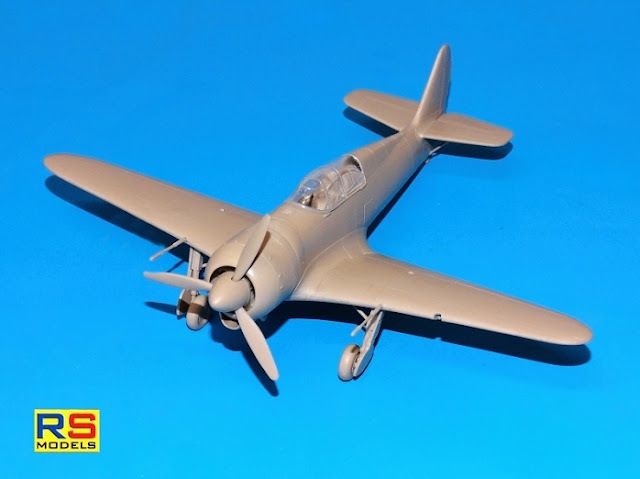 We presented information about models scheduled for a near future, no an phantasy over next two years.